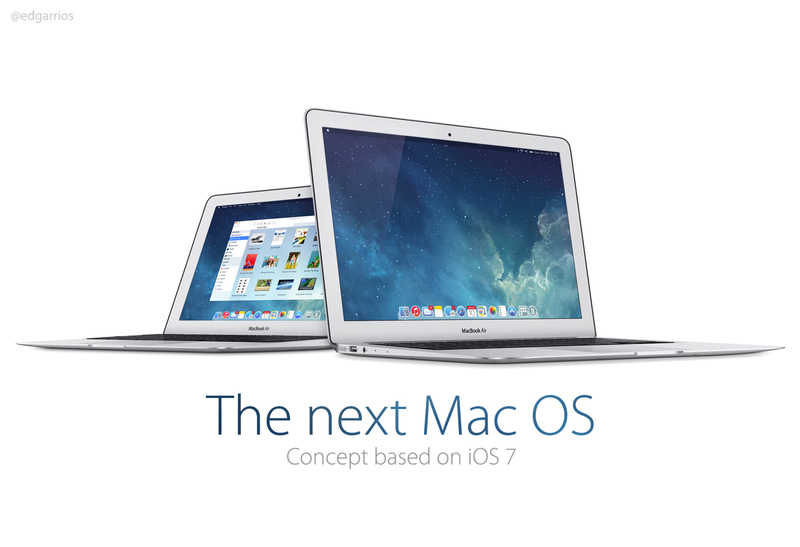 In light of the upcoming launch of iOS 7, designer Stu Crew and other designers have imagined what a version of the OS X operating system with iOS 7 design principles could look like. 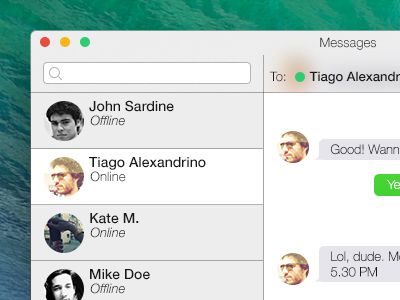 Crew’s design matches iOS 7 by removing the heavy, metaphoric textures from OS X. 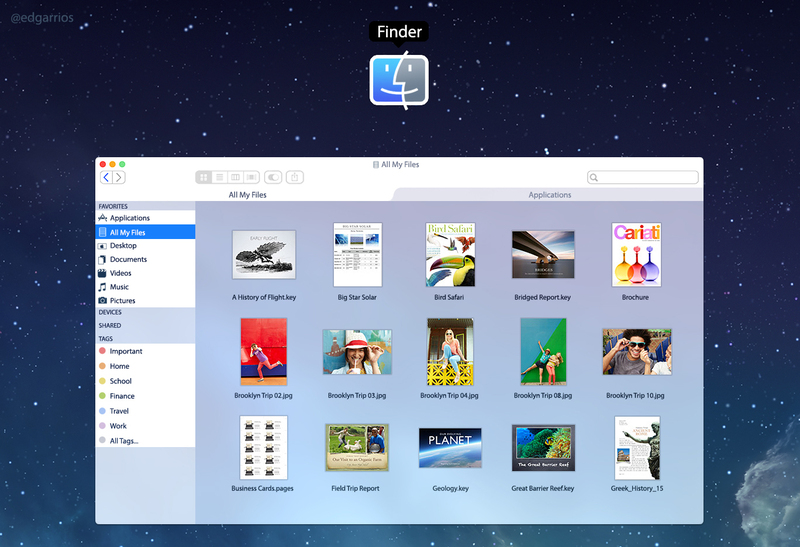 The image above showcases a look at a desktop with many of the apps, and you can see how Finder, Calculator, Contacts, and iTunes received inspiration from iOS 7. 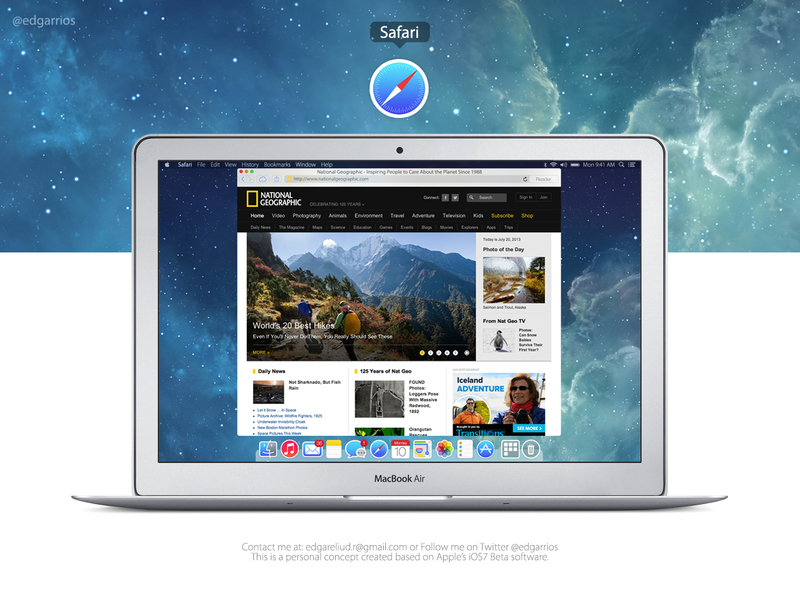 With iOS 5, iOS 6 and OS X Lion, OS X Mountain Lion, Apple moved to unify both the feature-sets and user-interfaces of its mobile and desktop operating systems. 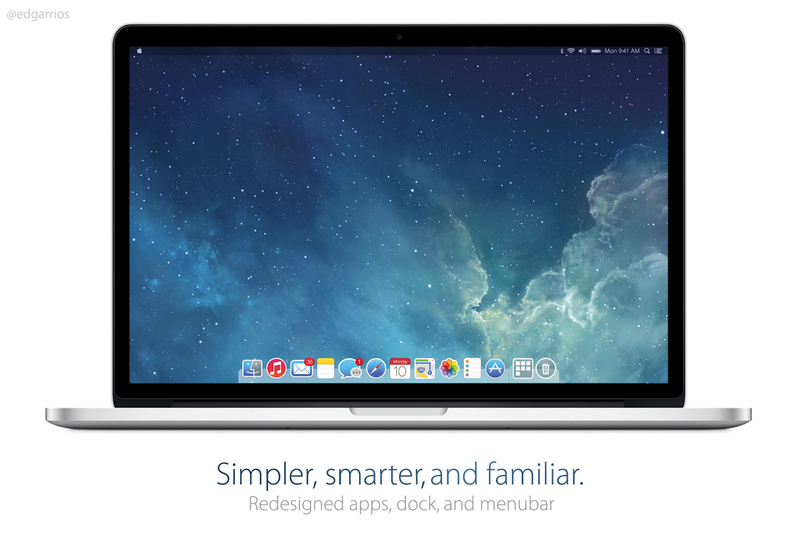 This fall, due to a leadership change at Apple, iOS and OS X will see different design philosophies. iOS 7 is “flat,” lacks heavy textures, while OS X retains its long-existing silver/metal design, keeps the green felt in Game Center, but drops the leather in Calendar and Contacts. With integrated experiences and uniformity embedded into Apple’s DNA, it would not be surprising to see OS X look like iOS again in coming years. 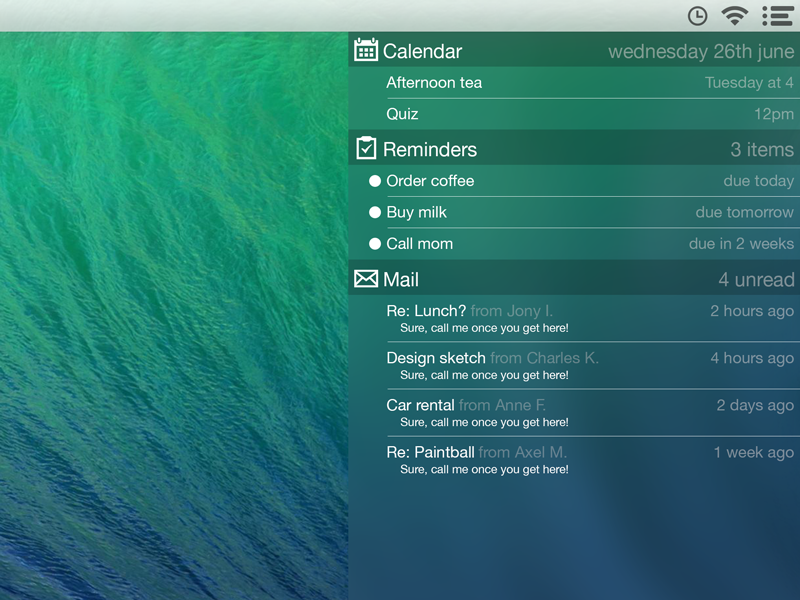 Below is a full gallery from Crew (in addition to some more mockups from other designers) of what an iOS 7-inspired OS X could look like.